John Lewis has opened applications for JLAB, its ecommerce startup accelerator programme run in conjunction with innovation partner L Marks. 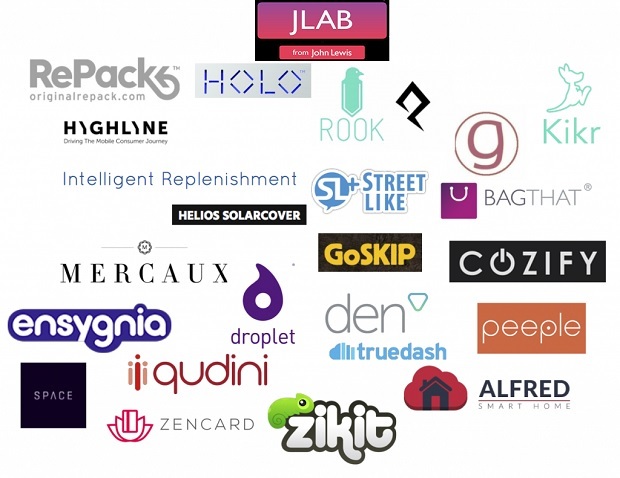 JLAB’s accelerator programme fast-tracks growth of startups in the retail space, with a £200k microfund and 12 weeks’ mentoring available to participating startups. Finalists also have the opportunity to pursue a commercial relationship with John Lewis. Now in its third year, JLAB supports the development of bold new ideas, and drives innovation in retail. JLAB 2016 immerses startups in the workings of John Lewis, exposing them to different facets of one of Britain’s leading omnichannel retailers. Based in John Lewis’ London HQ, participants will work with top-level mentors for 12 weeks, assigned according to specific industry expertise. The startups will benefit from commercial insight offered by John Lewis’ commercial, retail, online and IT directors, and collect valuable public feedback via the use of customer panels. Six months’ free office space will also be made available to one company, as voted for by John Lewis Partners. When combined, the aspiration is that JLAB will produce a product or service that will help shape the retail experience for customers of the future. Startups participating in JLAB will have access to capital from the dedicated microfund attached to the programme. Each team will be eligible to apply for funding of up to £100,000 from the total pot of £200,000, in exchange for equity in their company. Applications are now open, and will close at midnight on Sunday 8th May. John Lewis and L Marks will then select up to five startups to complete the 12 week JLAB programme, commencing in July 2016. The overall winner will be announced at a showcase event in September 2016.